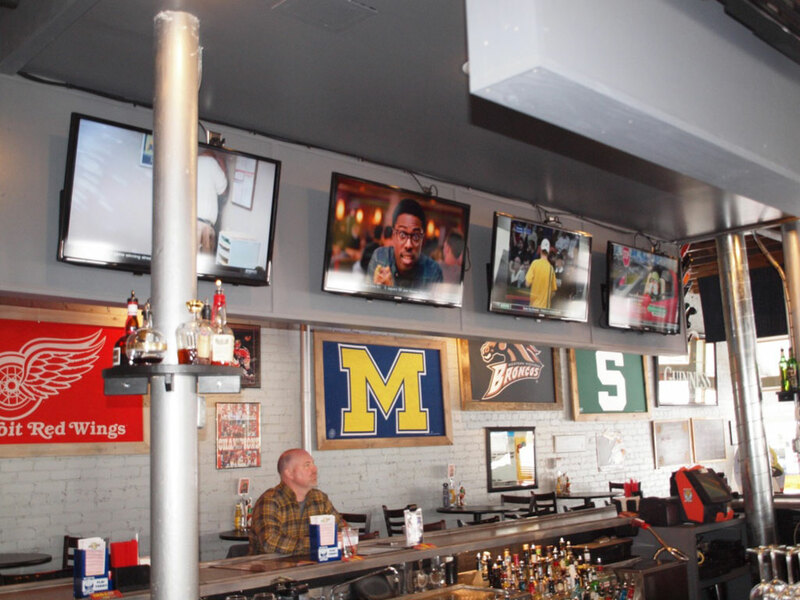 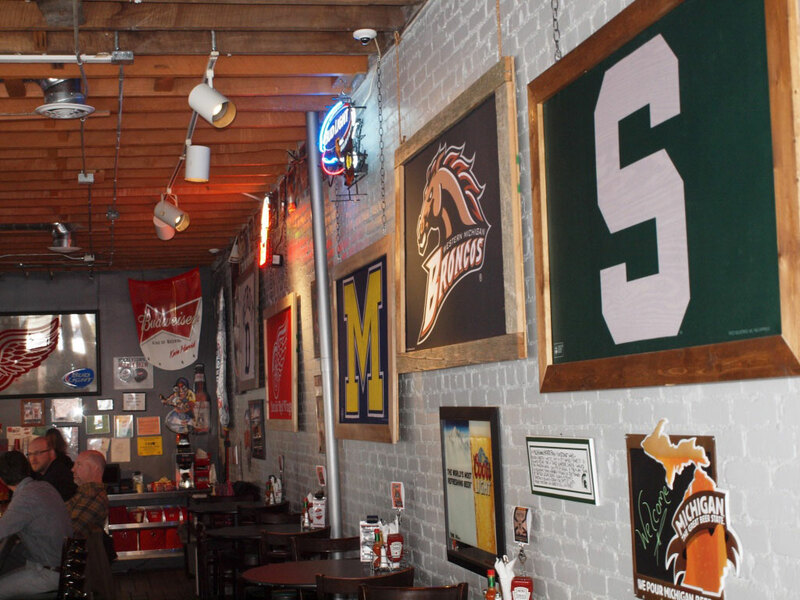 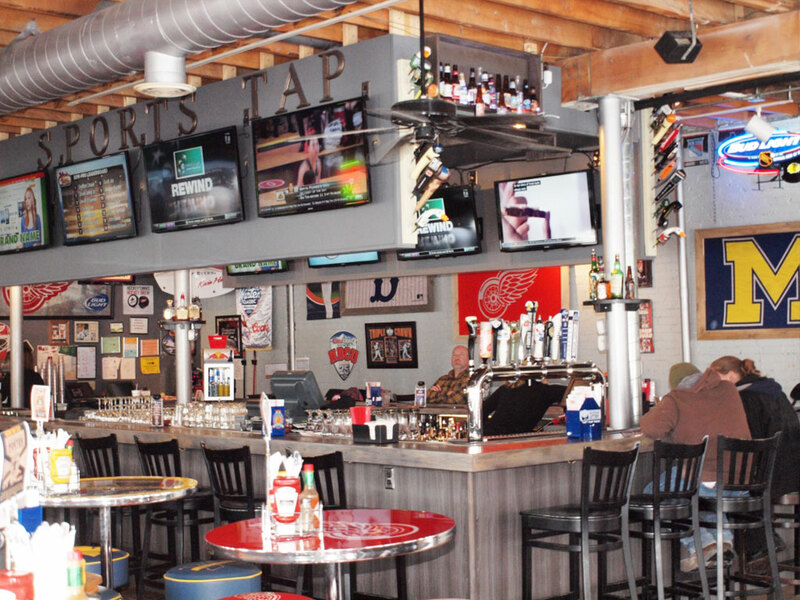 12 Beers on Tap, Premium Sports, Friendly Staff and the Best Original Fried Chicken around! 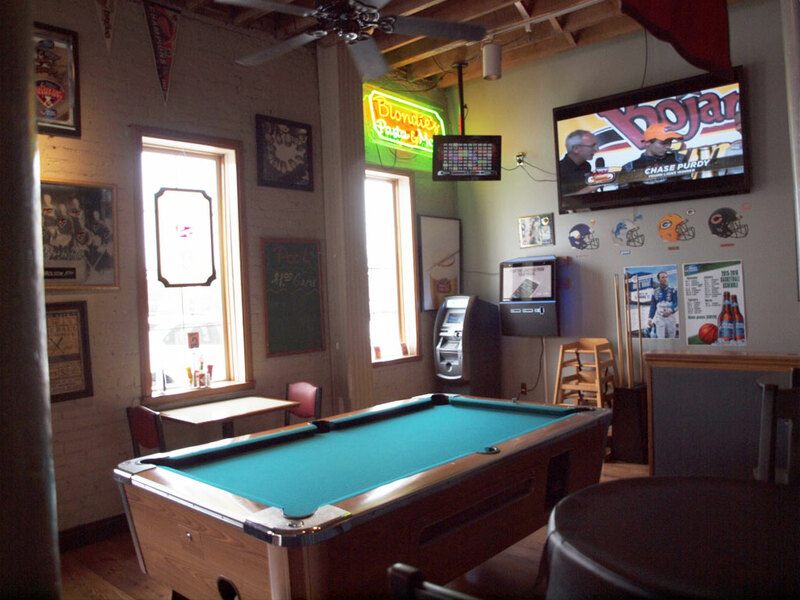 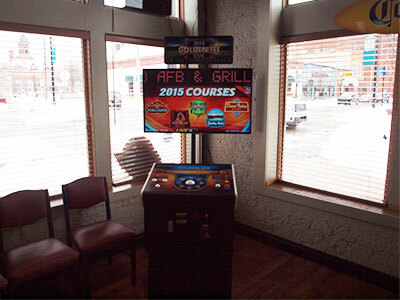 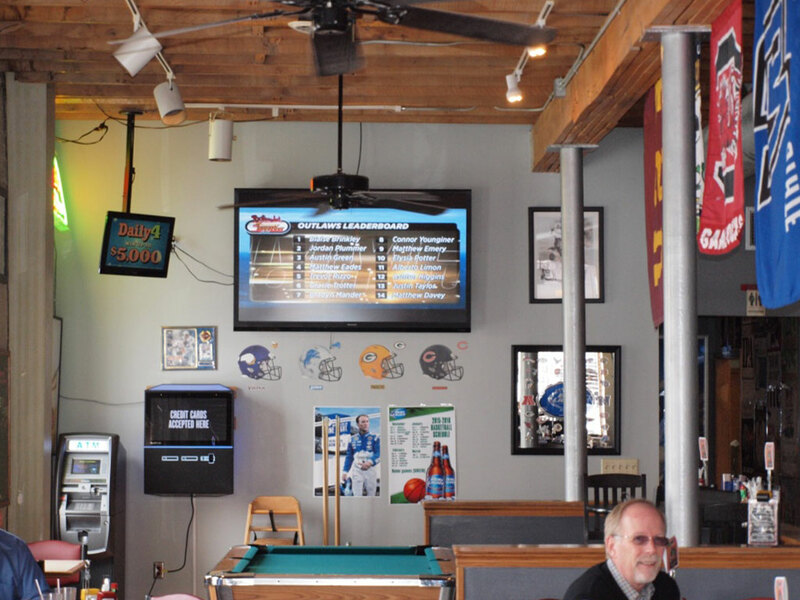 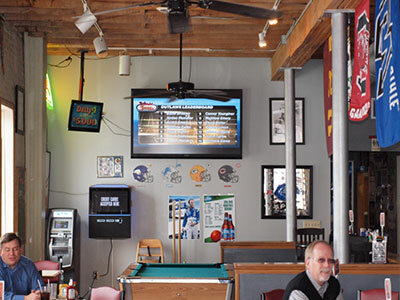 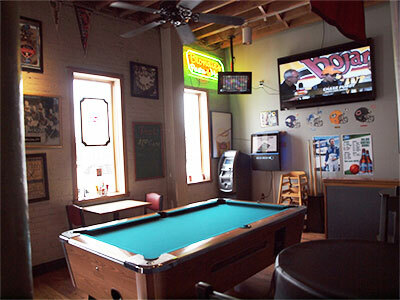 With big-screen televisions adorning the bar and dining areas, a pool table and Golden Tee paired with Kloosterman's original fried chicken and 12 beers on tap, you can see why Kloosterman's Sports Tap Bar & Grille is the place to grab a bar stool and watch the game or bring the family down for a great meal! 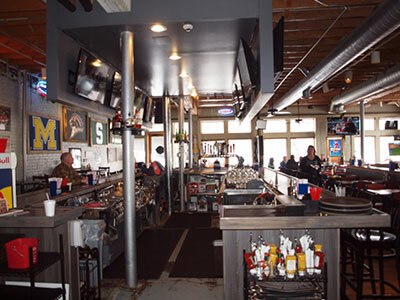 Our extensive menu includes specialty dishes from our chef including Chicken Marsala, Maple Bourbon Chicken, Whiskey Glazed Sirloin and Kloosterman's Sports Tap must haves like chicken wings, nachos, burgers as well as salads, soups, pizzas, seafood, and Kloosterman's orginal fried chicken. 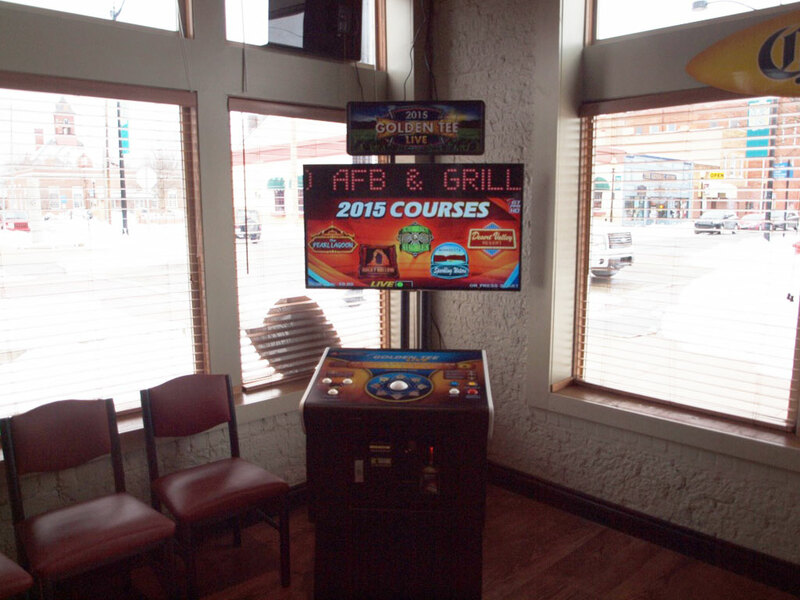 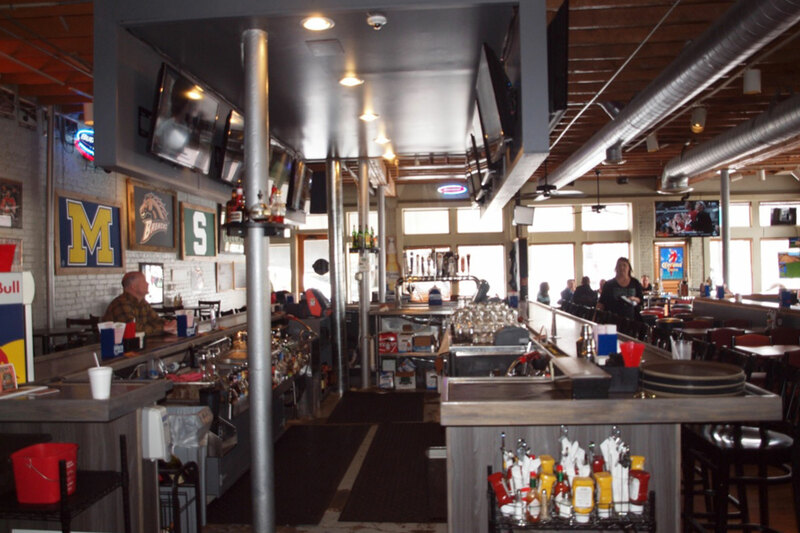 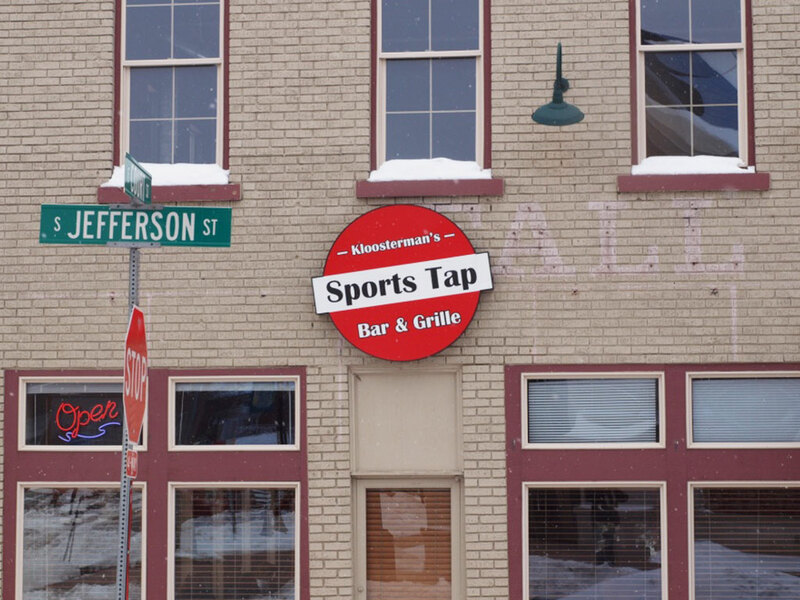 We are located in downtown Hastings, Michigan on the corner of Jefferson and Court Street - so come on down today and experience our friendly staff, tasty grille grub and daily drink deals! 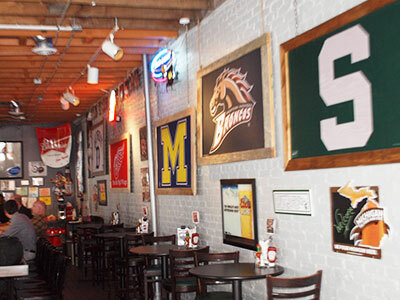 Crispy, juicy and tender- need we say more?! 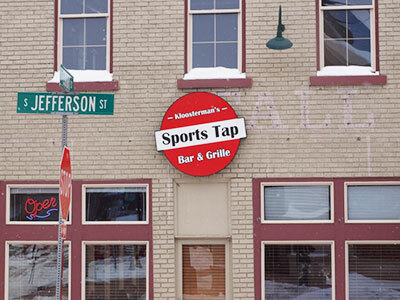 We may be from a tiny town, but we have big flavor with a creative menu from Ron and Chef Dave. 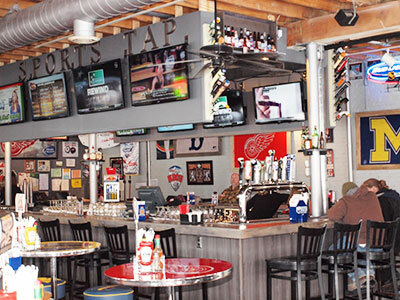 Ron who is known for Kloostermans original fried chicken, pizza, and more, combined with Chef Dave's specialy dishes like Chicken Marsalas, Maple Bourbon Chicken, and Whiskey Glazed Sirloin we are sure that you will find a perfect blend of flavors to choose from. 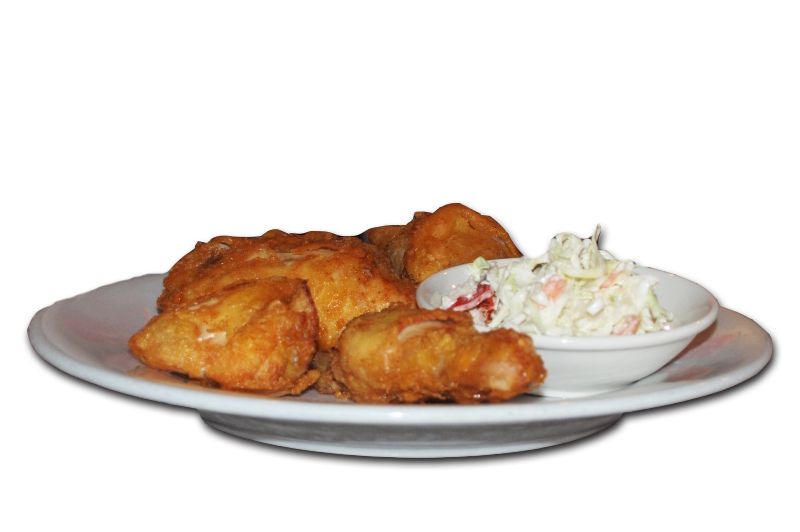 We all know what Kloosterman's is great at, it's making the best fried chicken around perfectly seasoned, breaded and cooked, you can't help but lick your fingers after eating this crispy, juicy, and tender chicken! 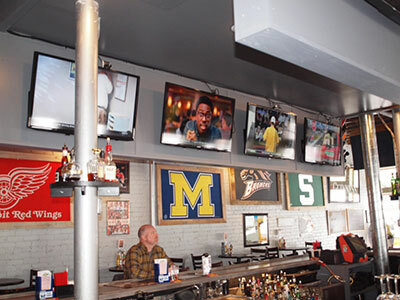 Download our menu below to preview our chicken wings, nachos and burgers as well as salads, soups, pizzas, seafood, steaks and our Kloosterman's orginal fried chicken!